Because of my extremely limited internet (interaction), I haven’t got to keep up with this. Which, really doesn’t matter for most, because the way we all consume things now has shifted considerably. 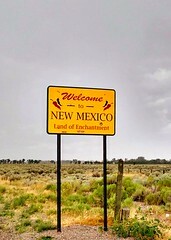 But I feel I need to get back to regularly writing here, to help the fog in my brain. So here we go with a bunch of things I have read about and possibly cried about this week. Brittany Nichole Cox, Antiquarian Horologist – I may have cried a little while watching these videos. She has such passion, vast knowledge and respect for this work, I am so in love with her. It also made me think about the Franklin Museum’s automaton that writes/sketches a bunch of different scenes. 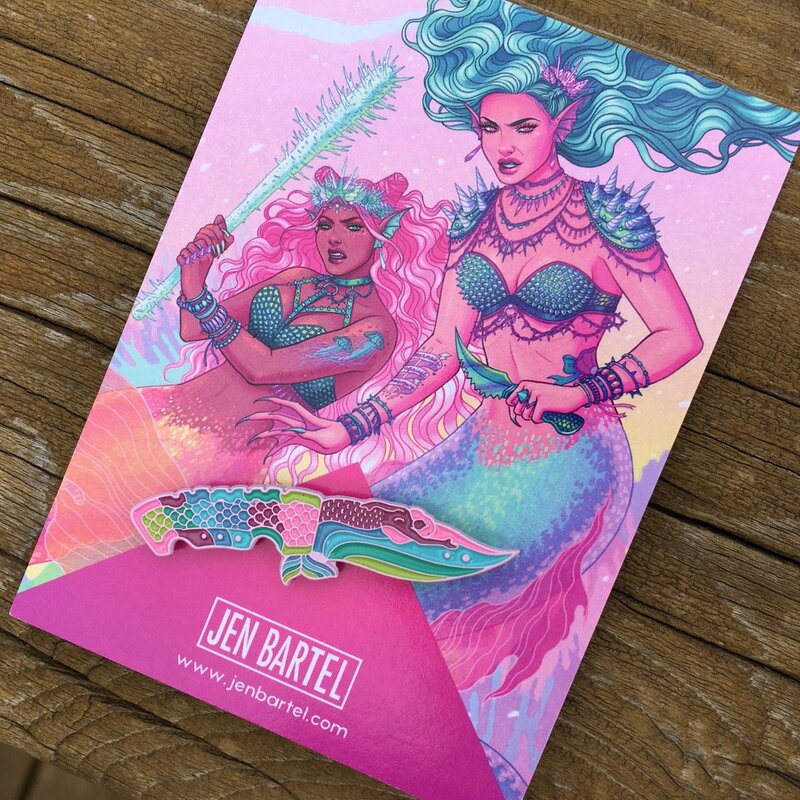 Jen Bartel has created some pretty bitchin’ mermaids in the past. I think that will do it for the day. Stay tuned if you want, for I have some percolating ideas that I may just have to scribble down for this here notepad of mine.